December has started in festive style with a commission to photograph a typical busy Saturday at Hagley Christmas Trees in Worcestershire. I was commissioned by a design company who are working on a new website and marketing campaign for the seasonal christmas tree specialists. The brief was to capture the anticipation, buzz and excitement of the whole process of buying a Christmas tree. 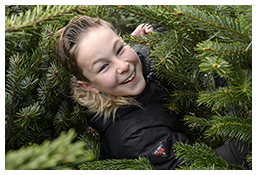 In a natural, editorial style I photographed families arriving, exploring the site, choosing the tree and then finally loading up and driving away with the tree in the car boot (or more often than not on the roof). 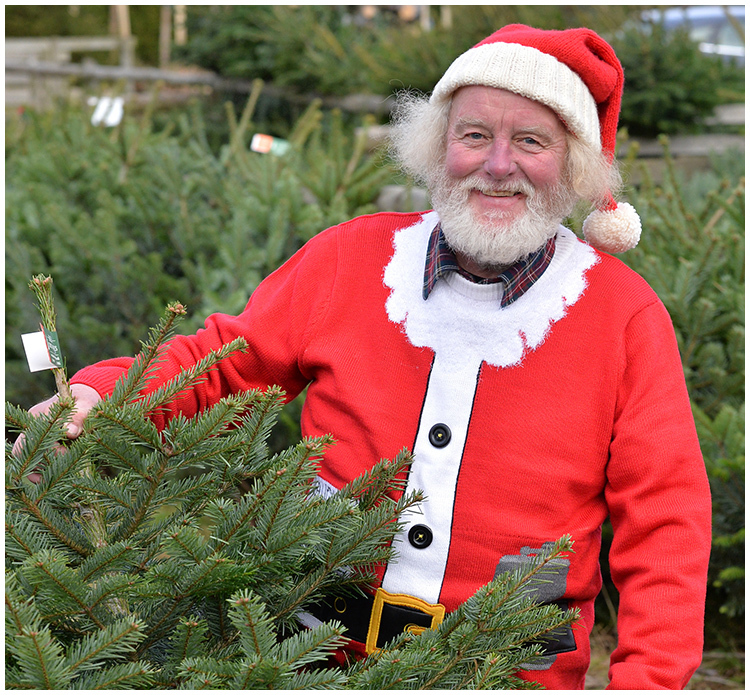 Fortunately we had no shortage of volunteers all happy to have their annual family Christmas tree buying trip recorded, we even had a cameo appearance from Father Christmas himself!